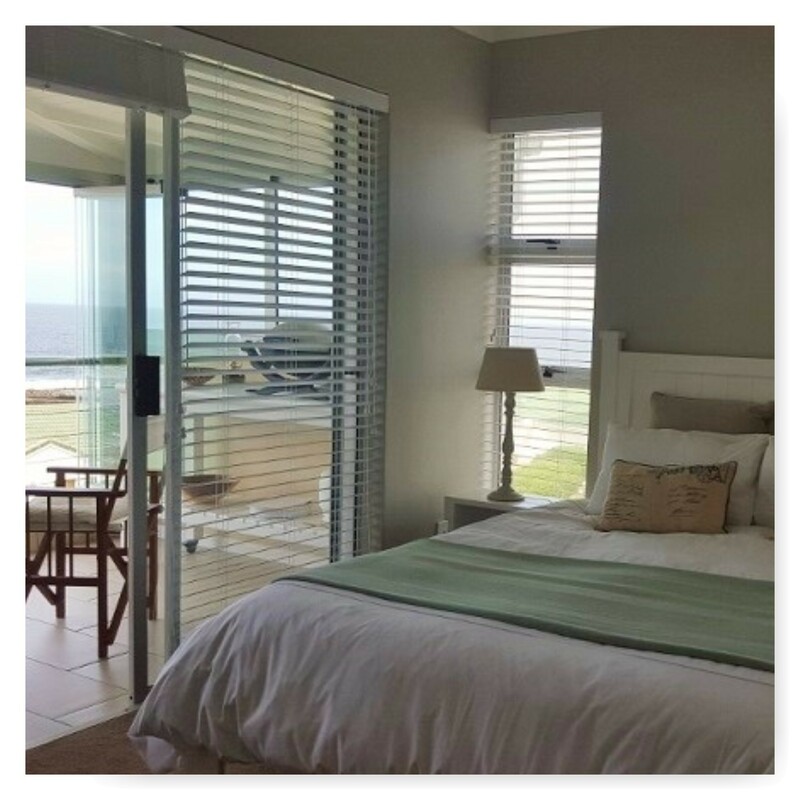 Set in the lovely and tranquil upmarket Secure Whale Rock Estate, one is welcomed by the beautifully manicured gardens and the crashing of the waves on your arrival. There is secure and shaded parking for your convenience. For peace of mind the Estate has 24 hour monitored CCTV cameras. 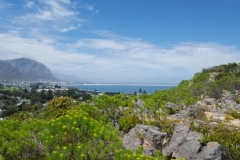 The Apartment is situated close to the New Habour and also the famous Hermanus Cliff Path. The comfortable decor with all the little creature comforts and facilities gives one that “Home away from Home” feeling and will leave you returning time and again. 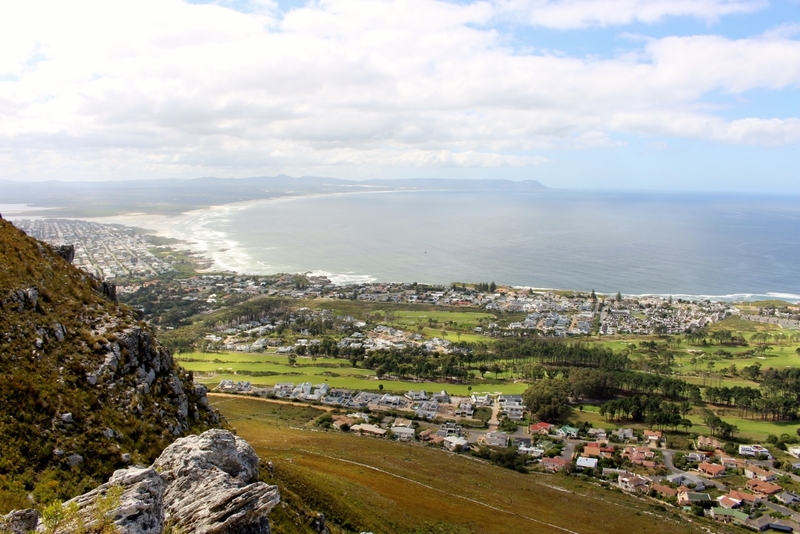 Corrie Steele owner and manager of 31 Tobago Bay Self Catering Apartment has been bringing people to Hermanus for over 18 years. 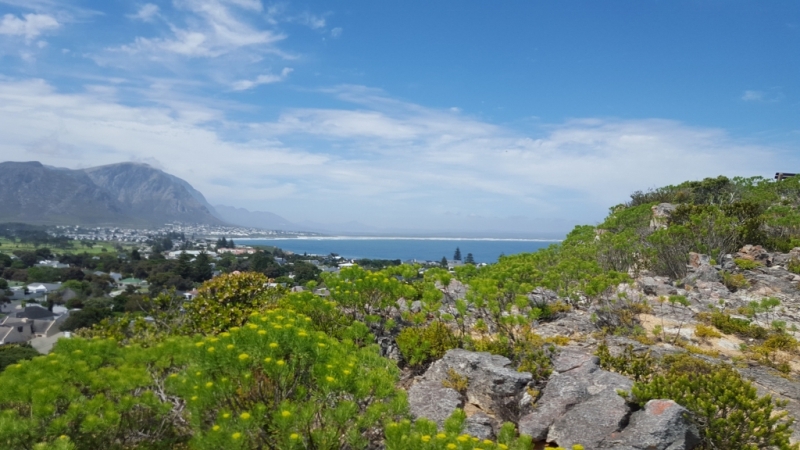 She started out in real estate, which she did for many years, before devoting herself full time to helping visitors find suitable accommodation in Hermanus. 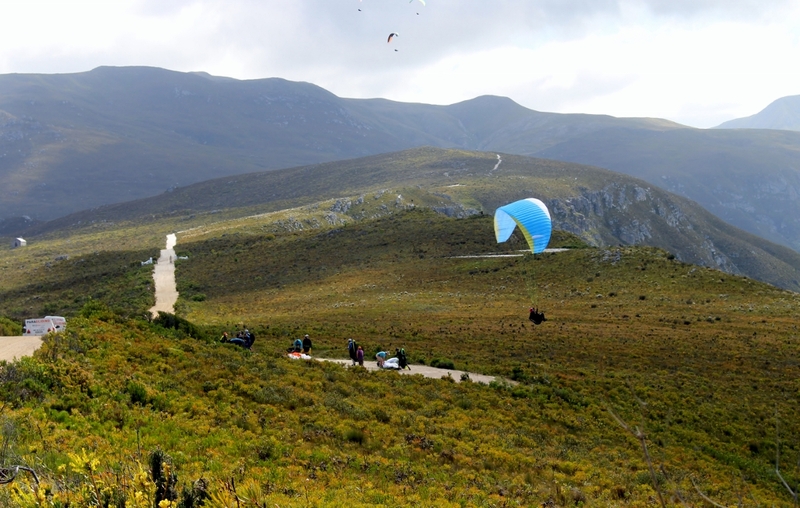 Corrie’s background and her passion for the area make her the perfect person to book your next Hermanus visit. She’ll be happy to help with your activities and restaurant bookings as well. Check-in: 02:00 P.M. – Check-out: 10:00 A.M.
Communal Laundry Facilities on site. Access to ocean from the boardwalk. Free Local Shade Parking Available. 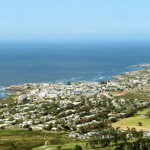 Three minutes drive to Hermanus Town Center. Indoor smoking is strictly prohibited in ALL rooms and enclosed public areas as set out in the NEW TOBACCO LAW Act No. 12, 1999. The pato is close to all rooms for smoking purposes. Please use the ashtrays provided. During our off peak periods we offer the apartment at discounted rates for certain times. Please contact us for more information. 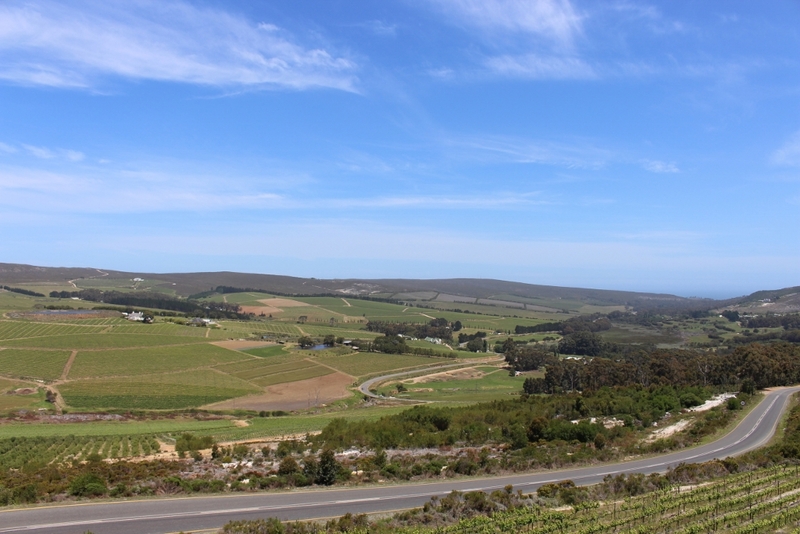 Our cancellation policy is that if you do cancel you will forfeit payment of one nights accommodation. If you want cancel your booking we need 72 hours (three days) notification. If a refund is required, this will be done within 48 hours (two days) from notification.